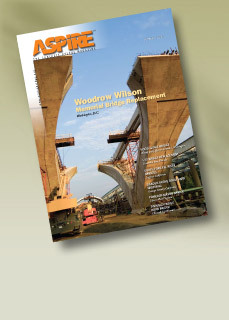 From Tacoma to Abu Dhabi, Parsons uses local expertise to create efficient, attractive designs. One of eleven, but one of a kind. Innovative solutions for rapid construction. State partnership creates cable-stayed bridge. Cast-in-place concrete provides the answer.